6pm Acoustic Happy Hour features Mike Mulder performs acoustic favorites. 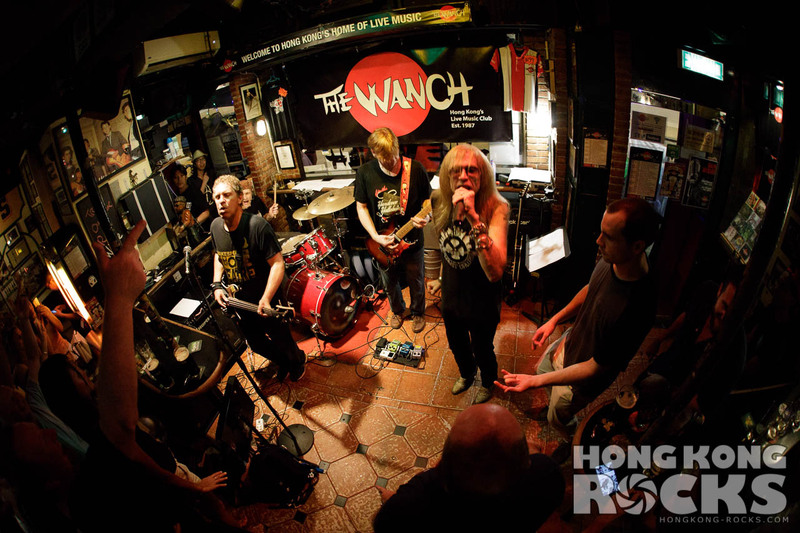 9:15pm Soul Proprietors perform original, classic rock & soul. 10:45pm Crescent Jam performs classic & blues rock. 12am Shade performs 70’s , 80’s, & 90’s rock. HH 5-9pm.